Serenity Now: Highlighted Weekend Links-- Share Your Best Post! Happy Saturday! I hope you'll pop in to link up YOUR best post of the week at my Weekend Bloggy Reading party. Open for new links until Sunday at 10 pm (ET). All kinds of posts are welcome: We have recipes, home remedies, room makeovers, crafts, fashion advice, book reviews, and more! The code for the button is near the end of this post. If you haven't yet, please be sure to visit some of the other links from the party and say a quick howdy to those who have taken the time to visit you. That's how a good blog party works--lots of participation. Otherwise we just have a bunch of stagnant links, and that's no fun for anyone! So, what did you have up your sleeve this week? Come by and share it with us here! Be sure to check out some of the other bloggers' work too. I'm making my way around to each link for commenting as well as balancing my family time this weekend...thanks for your patience! I'll be back tomorrow with more Highlights! 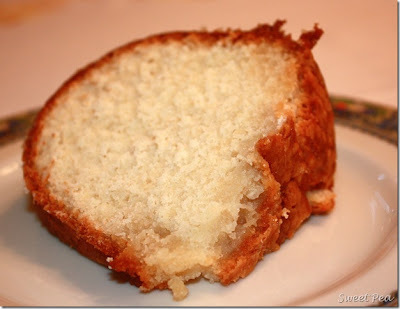 The five flavor pound cake...Yum. I'm going to have to try some. Thanks for the shout out on my Goodwill post. I am still shaking my head about that rock. 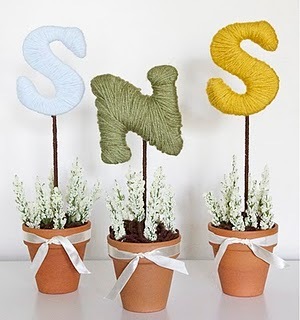 The Sprouting Spring Letters are adorable!!! 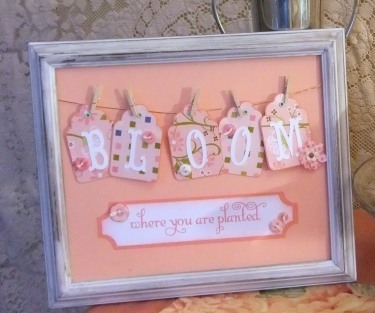 I'm so excited that my Bloom where you are Planted plaque was featured...thanks so much! 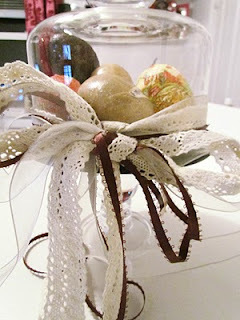 I've been checking out lots of other great ideas for inspiration too! I love the "Bloom" plaque!! So adorable and that pound cake looks drool worthy for sure!! There are some great links this week. I've enjoyed visiting around the party. 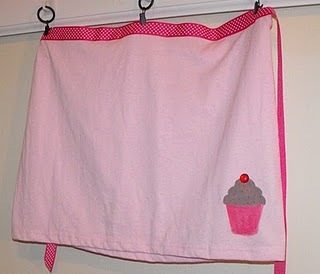 I love that apron!!!! that is too cute!!! Gotta go check it out! Thank you so much for sharing it with us! bed linen. When it comes to paid for a sweat. Chick Flick Night Out-- "Water for Elephants"
I (Heart) My Crafty Cutter link party! Elmer's Craft and Tell Party Pack WINNERS!